Bench platforms are made of mild steel for accurate and efficient performance in non-corrosive and dusty environments. 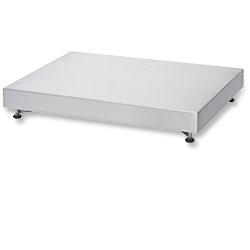 Hygienically designed bench platforms enable effective and efficient cleaning and minimize cross-contamination. 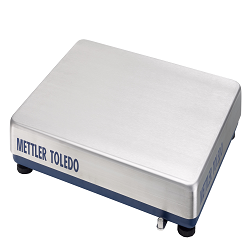 Bench platforms for high-precision weighing applications ensure accurate measurements in any industrial environment. 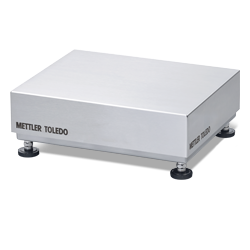 When tolerances are tight these platforms deliver the precision you need.